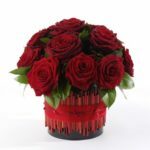 This traditional Valentine’s bouquet of six perfect red roses is carefully hand-tied and beautifully presented to make the very best impression. 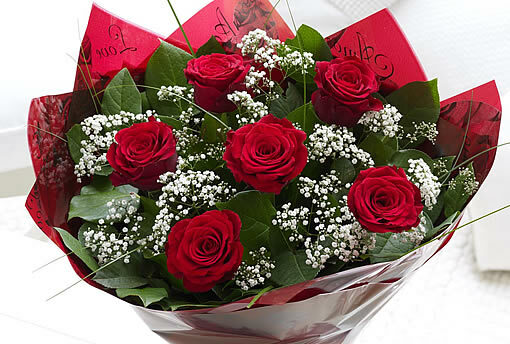 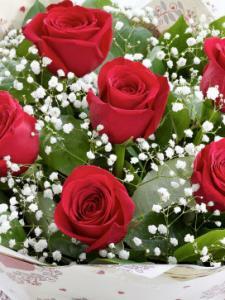 The dainty white gypsophila enhances the deep crimson tones of these lovely roses. 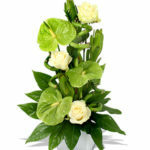 Simple, yet infinitely expressive. 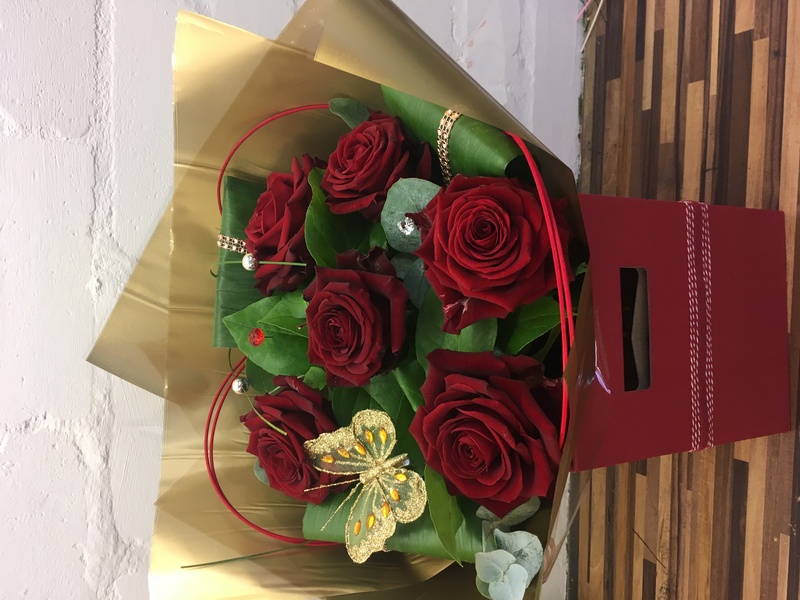 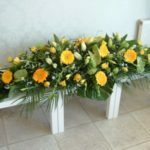 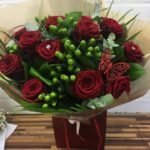 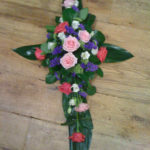 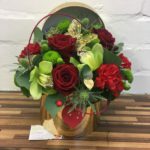 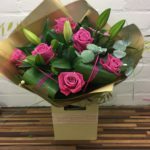 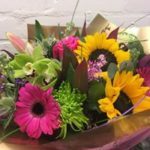 Featuring 6 Naomi red roses with foliage/ hypericum berries or white gypsophila hand tied with salal and finished with Valentine’s gift wrap and ribbon.